Upcoming Motorola Moto E4 Plus Shown in New Renders! 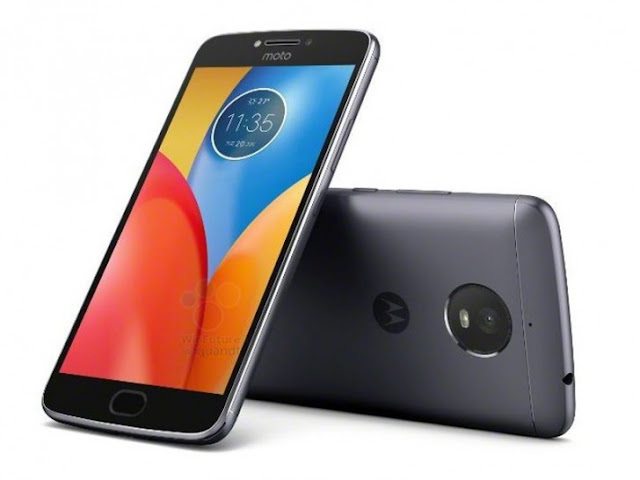 Motorola has just announced the Moto C and C Plus entry-level smartphones for European markets. Next up in the list will be the Moto E4 series- the Moto E4 and the Moto E4 Plus. The Moto E series will sit between the Moto C and Moto G lineup. Some old rumours depicted the specifications of both the phones and today the official press renders of the E4 Plus, the bigger sibling has been leaked online. 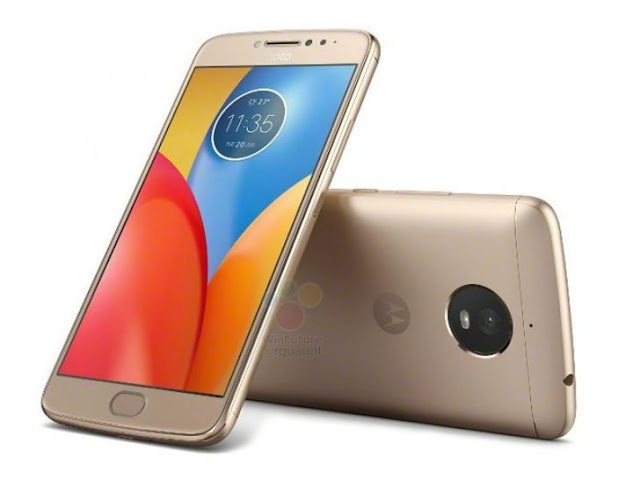 The Moto E4 Plus will be released in two colour options- Lunar Grey and Crown Gold as earlier predicted. The E4 Plus will feature a bigger 5.5-inch Full HD display, powered by MediaTek MT6737M chipset, 2GB/3GB of RAM, and 16GB of internal storage. It will rock a 13MP rear camera along with a 5MP front-facing snapper. The device will run Android 7.1.1 Nougat with a 5000mAh battery under it. The renders show a date of June 20, and most of the sellers have already kept the same date as shipping. So, the phone may be released on the same day itself.